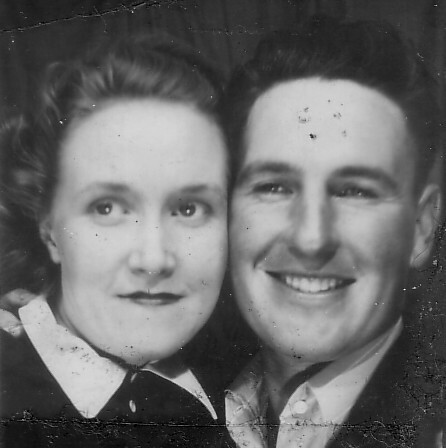 This entry is the daily post on this blog from the diary of eighteen year old Eileen KINNICK, 75 Years Ago this date. 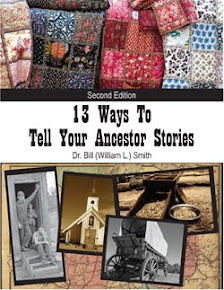 Since midway through 2010, a weekly update/comments blog entry began to appear on the Dr. Bill Tells Ancestor Stories blog. Those weekly entries, on that blog, on each Tuesday of the week, will continue, with links to these daily entries. 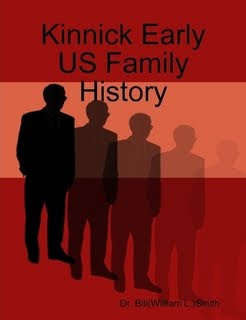 For 1937, for most days, there is both a short entry in a multi-year diary and a longer entry in a an appointment book like her diaries of past years. There is some indication the short entries were made later based on the longer entries. We still do not really know for sure. WELL, now we know. March 8 was the last entry in the 'longer' appointment book, like in prior years. March 9 begins only entries in the shorter, 5 year diary format. How long will this last??? Ate at Prestos. Got sheet music, kite, oil, called Dad & told them to come after me. Played Old Sol. Leo came about 12:00.Stopped at Sac City. Stopped at Carroll awhile. Called Pete. He came at 8:30. 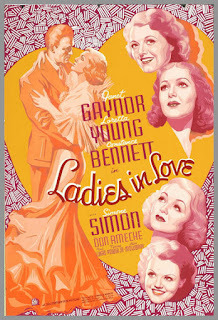 To "Ladies in Love." Not very good. Home about 1:00. Up about 8:30. Ate at Presto. Got sheet music, kite, cod liver oil, and called Dad & told them to come after me. Went to my room & played Sol. Leo came about 12:00. Started home right away. I drove. Stopped & saw Ila Jean at Sac City. Stopped at Carroll & got candy & a present for Ida Marie - dresser scarf. Home about 3:30. Got Bussy. Glad to be home. Called LVene & Charley C. B. Got supper & folks to show. Pete came at about 8:30. To "Ladies in Love." Not very good. Home about 1:00. My comments: I imagine she had a lot to talk about with Pete. Sheet music, she bought with her money, and a kite! I found the notes about the stops in both Sac City and Carroll very interesting. No comment on what her Dad or her Mom might have said about her coming back. Or, about her going, for that matter. Her Dad took her to Storm Lake, so presumably he supported the move. Will we hear any more about it?? I must admit, Bill, the thing that caught my eye was that Pete picked her up at 8:30pm and brought her back at 1am... Hmmm, movies back then weren't the marathon 2 1/2 - 3 hrs they are now ... Hope they had fun! !